No matter what your hair type is, there’s certainly something that will be useful in increasing the length of your hair. There are numerous types of hair treatments that are beneficial to the hair of which you can select the most suitable for you. These extra efforts put into the hair can make it grow faster than the average pace it is expected to grow. Even though there is a limit to how much your hair lengthens monthly, but a little more effort can bring extra length to it weekly. Some of such secrets that boost hair growth are natural oils. These oils are often overlooked because of our modern world, but in fact, they are highly beneficial for the hair and other things at that. They are more reliable and safer than most ‘magical’ products people often seek to give them that instantaneous growth. For the purpose of this article, my focus will be on hair oils that can help you lengthen your hair weekly. Some of these oils are what you already have at home but may never know what they could do for your hair. 3.1 Suggested Article: Do Laser Hair Growth Caps Really Work??? Hair oils are pure and organic; hence, they offer the best for your hair. Some serve as great conditioners for the hair. Little wonder these oils are often part of the ingredients in some of the conditioners and even the shampoos we buy. A combination of various oils could be incredibly powerful for your hair growth and hair health as a whole. Some of the benefits you can get from such formula is treating dandruff, reducing hair loss, (which means an increase in hair growth), normalizing dry or oily scalp and so much more. 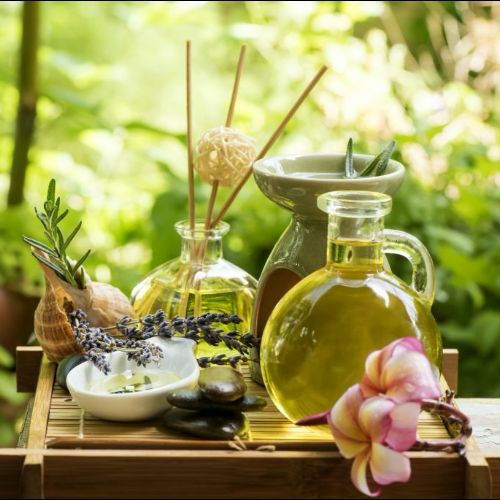 Stimulates hair growth: some essential oils can help boost your hair growth, especially if you are suffering from hair loss. Rather than turning to replacement surgeries, you can switch to essential oils to help you out depending on the cause of your hair loss. For essential oils, all you need is a few drops and a diffuser. Depending on which you use, they can help fight inflammation, boost circulation, and give your hair extra moisture. Nourishes the hair: Rather than using chemical based products to add life to your hair, hair oils can help your hair get stronger, shinier, smoother; in short, healthier. Enough of using harmful products in your hair. By now, you must be wondering what these oils are. I’ll be sharing with you oils that improve hair growth and your hair health as a whole. 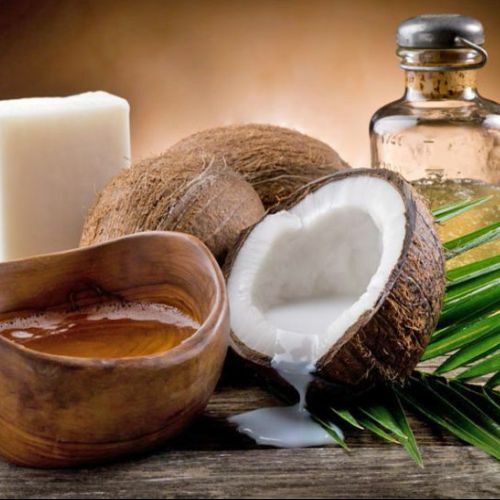 Coconut oil is an oil with a very long history if usage in medicine, skin and for cooking asides hair. It promotes strong and healthy hair. Coconut oil penetrates into the hair shaft, and it ensures your hair strands do not lose protein. With this oil, your hair gets strengthened and as a result, prevents hair breakage. It also helps with the regrowth of damaged hair as it serves as a hair conditioner. With your hair strengthened and with the damaged hair regrown, you can be sure of an improvement in your hair growth. Coconut oil is a carrier oil useful for mixing essential oils. To encourage hair growth, you can do a warm oil massage with coconut oil and some other oils like jojoba oil, olive oil, and argan oil. Combine the oils in a boil and warm up slightly not to burn your scalp. Gently massage the warm oil into your scalp using your fingertips. Massage in slow and circular motion for about 3 minutes. Add the mixture to your hair as well and leave it for 30 minutes. Wash it off with your shampoo. You can do this on your wash days before washing your hair. Jojoba oil is an excellent way to moisturize your hair and hair follicles. It reduces dryness and dandruff in the hair. 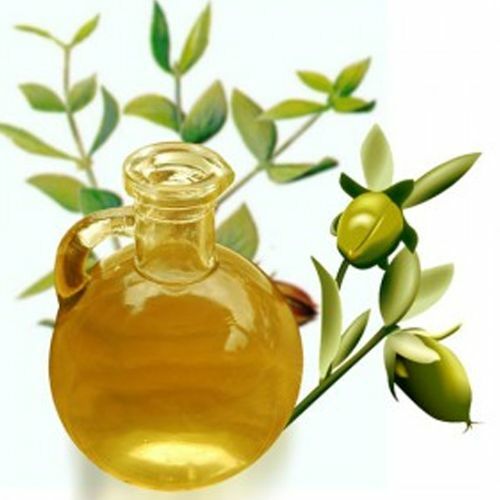 Jojoba oil also reduces hair loss which means you get to retain your hair length as it grows. Also, it stimulates the reproduction of hair cells at a rapid pace. 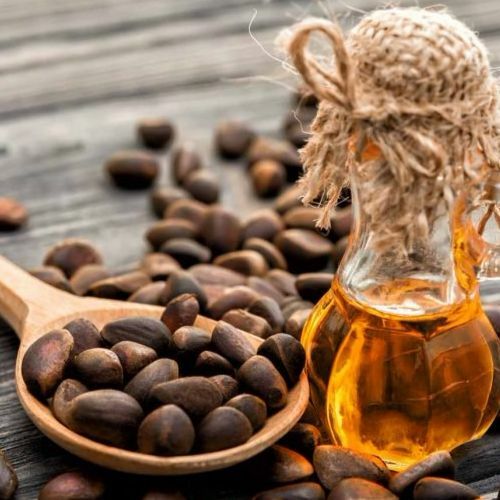 It contains vitamins for hair growth and minerals that benefit the hair such as copper, zinc, vitamin B, vitamin C and vitamin E. Jojoba oil is very similar to sebum, which is the natural oil our scalp produces. Just like coconut oil, jojoba oil is also a carrier oil. 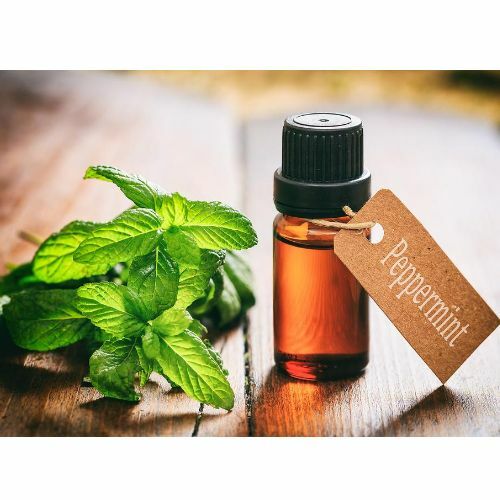 To use this oil for your hair, warm up about 1 to two tablespoons and apply to your hair, starting from above the scalp and work it all the way down to your hair tips. Let it sit for about 20 minutes before you wash and condition. You can also use the oil by adding it to your shampoo and conditioner. 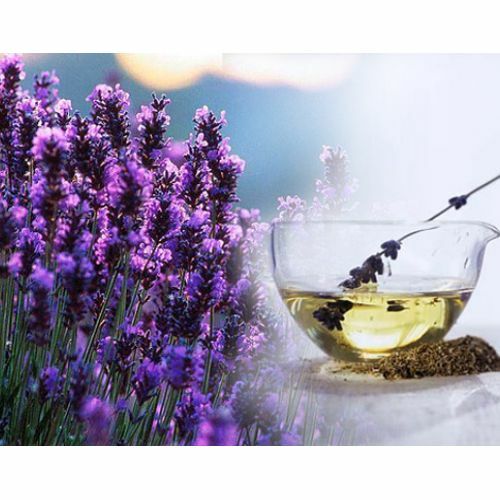 According to some studies, the lavender oil contains hair growth promoting abilities. It may also help thicken the thermal layer and deepen the hair follicles, as proven in a 2016 animal study. Also, it can help ease stress since stress is a contributing factor to hair thinning. To use, combine eight to ten drops of oil with about four teaspoons of any carrier oil and massage into your scalp. You can leave it overnight and wash in the morning. Here is another oil that can help boost your hair growth and thickness as well. It is an excellent remedy for hair loss. Also, rosemary oil could serve as prevention from baldness and can as well slow down hair graying process. 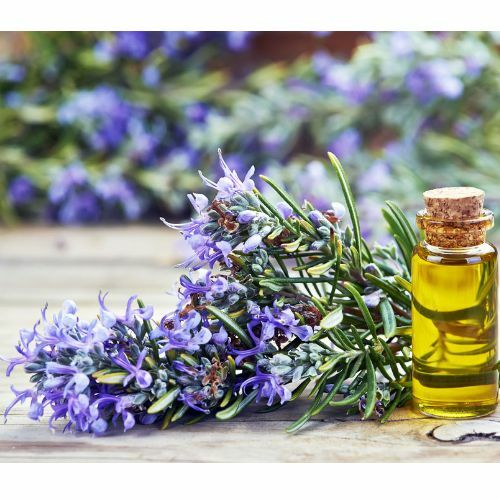 A combination of about ten drops of rosemary oil and three to four teaspoons of olive oil can be massaged into the scalp for two to three minutes. 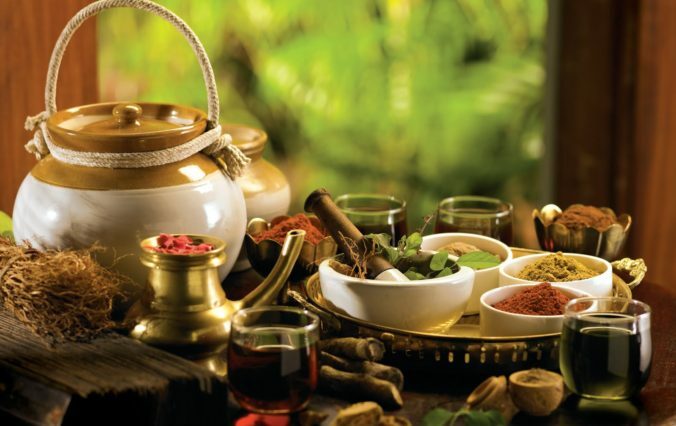 It is best to have this treatment as a hot oil treatment. Wrap your hair with a towel previously in hot water. Then, leave it in for about thirty minutes before you eventually wash it off. Cedarwood oil helps to increase circulation in the scalp hence stimulating the hair follicles. These activities can reduce hair loss and encourage hair growth. To use this oil, mix two to three drops of it into two tablespoons of coconut oil and massage into your scalp through your hair. You can also incorporate a tablespoon of your hair growth shampoo with five drops cedarwood oil to wash your hair. Thyme essential oil is also another fantastic oil that increases blood flow to the scalp and encourages hair growth. Always use this oil moderately, and when you do, it should be combined with any carrier oil and other essential oils because of potency. 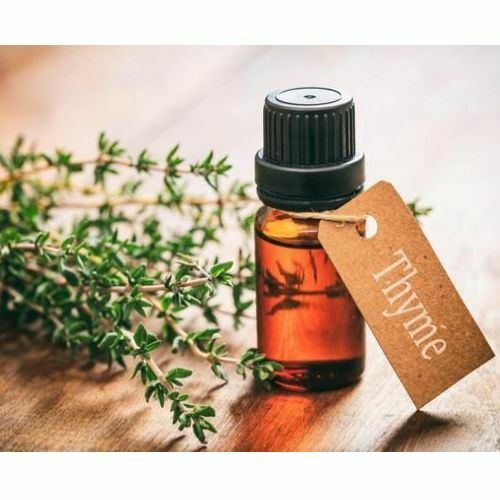 To use, mix up two drops of thyme oil, five drops of lavender oil and two tablespoons of olive oil. Massage in your scalp and leave it there for roughly twenty minutes. Wash out with your hair growth shampoo. Lemongrass oil and help retain your hair length since it helps prevent hair loss. Massage few drops of the oil into your scalp for positive effects. You can also add some drops into your shampoo or conditioner so that you can enjoy some of its benefits as you wash and condition your hair. 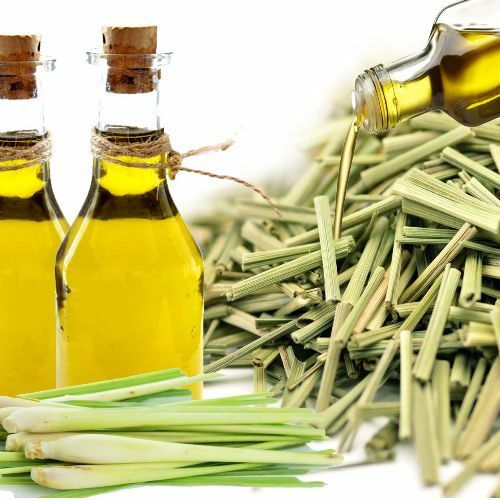 Apart from preventing hair loss, lemongrass also helps reduce dandruff, amongst other benefits. Peppermint oil helps with hair growth too. It may also help thicken the thermal layer and deepen the hair follicles. These are proven in an animal study done in 2014. You can massage the oil into your scalp regularly. Combine five drops of lavender oil and peppermint oil with two tablespoons of warmed coconut oil. After rubbing, let it stay for about twenty minutes and wash out. You may also add some drops to your hair growth shampoo and conditioner. 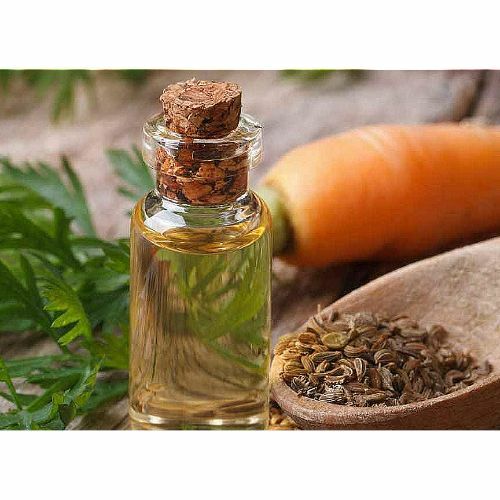 The carrot seed essential oil, apart from its health benefits, is highly beneficial in stimulating hair growth. You might want to add this to your hair care treatment. All you need four drops of the carrot seed essential oil, same for frankincense essential oil, two drops rose otto essential oil and four teaspoons of coconut oil. Mix them and massage into your scalp and hair. Wash it off after one or two hours. 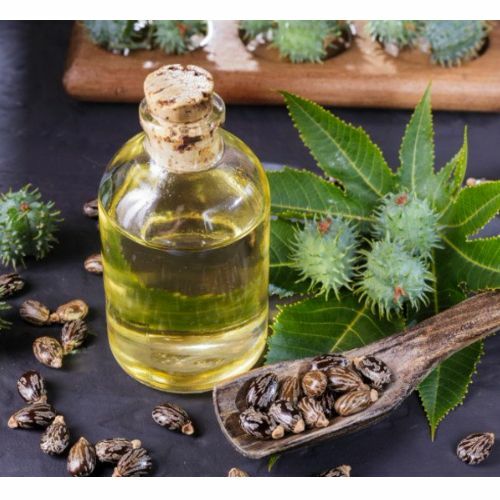 Castor oil, apart from the skin, is very beneficial effects on hair too. It may enhance a fast growth of the hair and make it healthier. Massage castor oil in your scalp and work it through your hair generously. Cover your hair with your plastic shower cap and leave it overnight. When you wake, wash and condition your hair as you regularly do. While these oils will help speed up your hair growth by minimizing hair loss and strengthening your hair, there are other tips to add to your hair oil treatments. If you use those oils above and maintain a healthy lifestyle, you might begin witnessing improvements weekly. Let’s look at some tips. 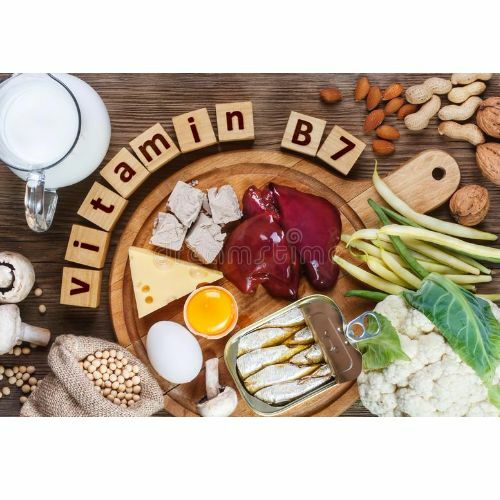 Eat foods rich in biotin for hair growth: Biotin is the best vitamin for hair growth which is also vitamin H helps the metabolism of amino acids, fats, and carbs which are the building blocks of protein. The hair grows from the bottom of the follicle, containing protein cells. Taking foods high in Biotin facilitates this. Try to get the daily required level of Biotin every day, which is 30 micrograms. There are biotin supplements to help you if you cannot get enough from your meals. Avoid heat: too much heat may damage your hair. As much as the hair might be growing, you may not see it due to breakage. Reduce the use of hair dryers and straighteners. If you must use them, always apply hair protection spray on your 60 percent dry hair. Also, set the dryer to medium heat. Avoid pulling or tying your hair tightly. With all the listed oils, your hair might witness a miraculous improvement if you do it right. Remember to take all precautions noted in the article. Also, along with the hair growth oil, you may need some extra care for the hair, both on how you treat the hair and what you eat. These things go a long way in helping you achieve your hair goal. Treat your hair like a bar of gold always; with care and tenderness. Do your part and watch the wonders that you might experience within one month! I hope the article helps you in your hair journey. Suggested Article: Do Laser Hair Growth Caps Really Work??? 6 Surprising Ingredients You Should Add to Your Hair growth Shampoo for Crazy Hair Growth!